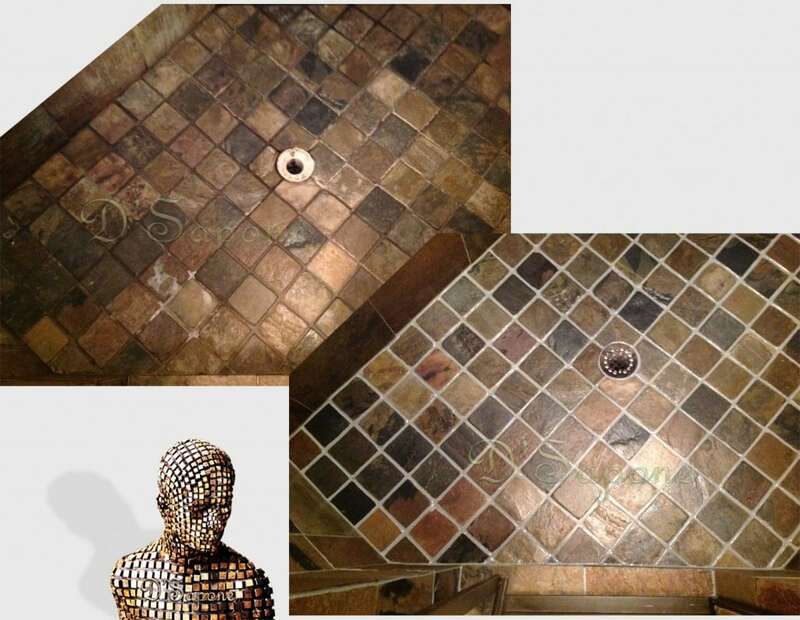 Atlanta tile and grout artists. 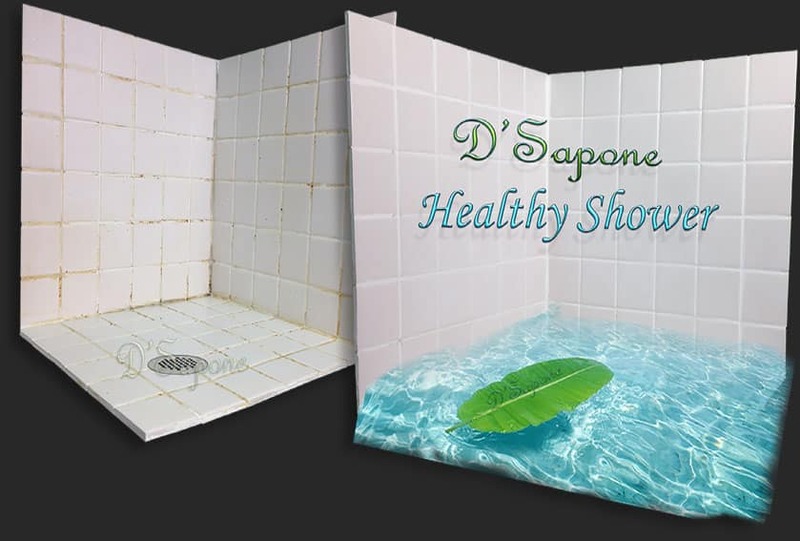 D'Sapone® restored our shower grout over 3 years ago!It is certainly the best tile and grout cleaning service in Atlanta. We had bought a rental home that had been restored by another company and it failed within 1 year. Tierro came out to our home and was very professional and passionate. We purchased Valore maintenance cleaner to obtain our 5-year warranty. I wish we called them first. We could not be happier with the results and our shower still looks new! Thank you Tierro – it looks amazing!! Great company to work with. Everybody was great to work with and the quality was as promised. We will recommend to all friends and family. Don’t be fooled all the companies whom say don’t scrub their sealer, it will fail very fast. 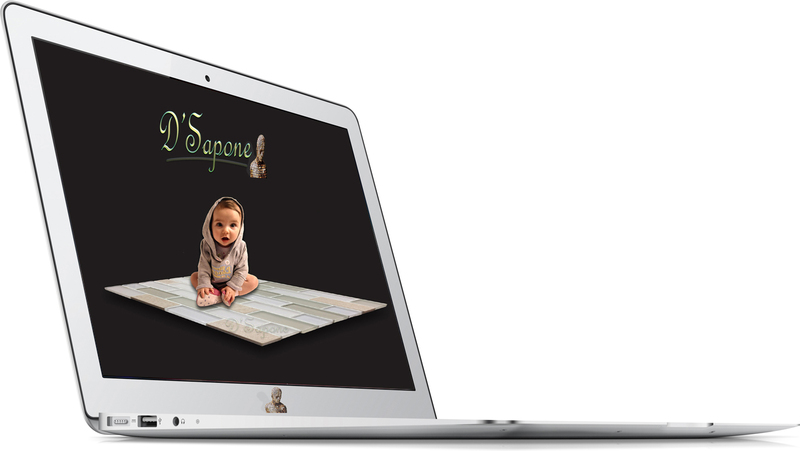 We called Zumpanos Tile and they referred D'Sapone®. 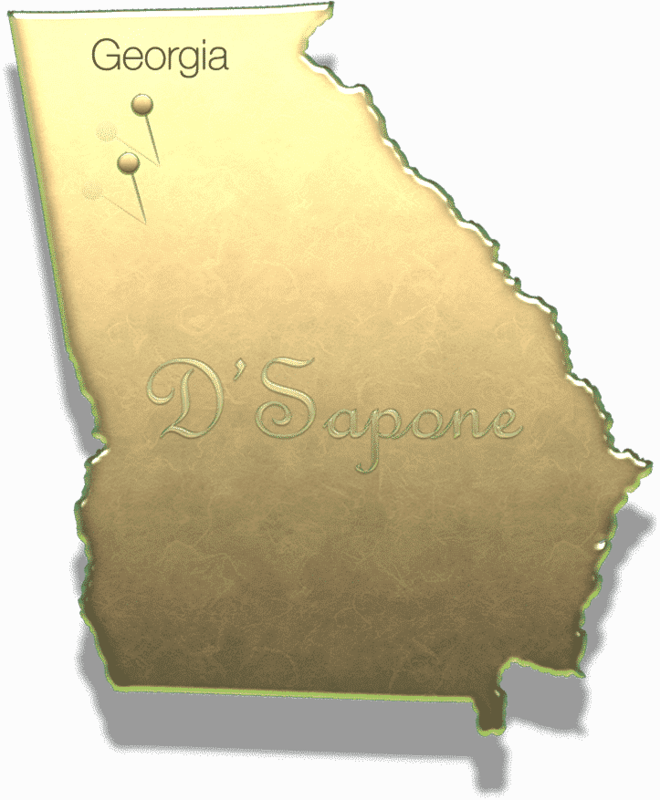 Dino with D'Sapone® offers a high-quality tile and grout cleaning service in Atlanta. He arrived early and left late in the evening once everything was perfect. Being a stay at home mom, the polo shirt and kahki paints was a nice touch and the shoe covers were over the top. Tile and grout cleaning service in Atlanta. Atlanta tile and grout experts are here! Every estimate is assigned to an artist whom will perform the most detailed estimate. Just simply call or fill out the form by clicking the link below.